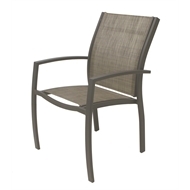 Hartman's Seaspray dining chair has been a consistent best seller for Hartman over many years. The design of the chair has a minimal modern feel that remains timeless. 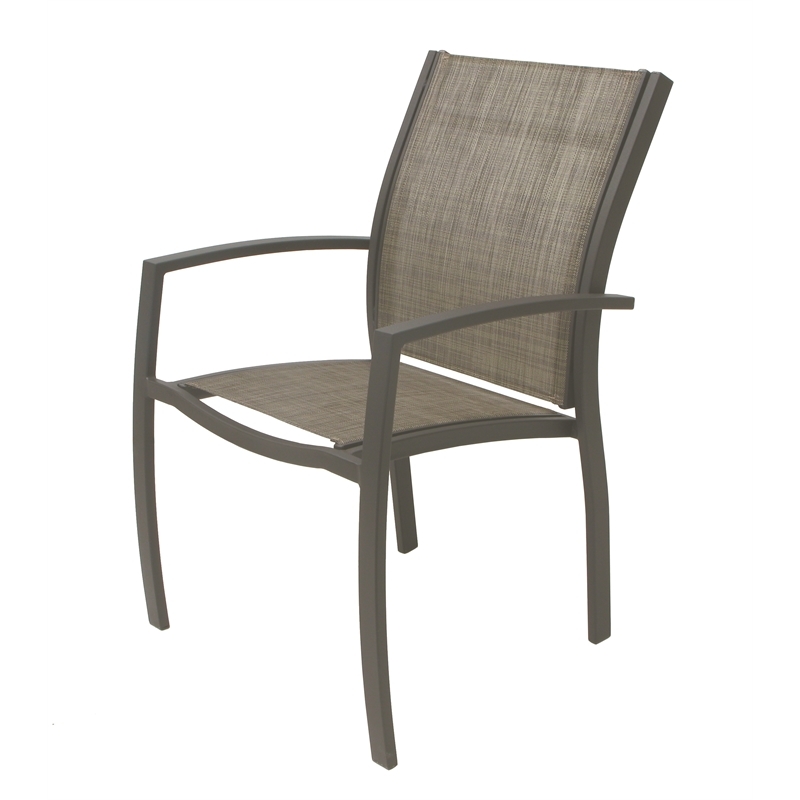 Made from lightweight aluminium with Hartman's signature tough HAR-TEX™ fabric, your Seaspray dining chair is sure to stand the test of time! 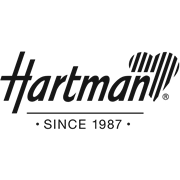 Hartman Furniture Catalogues are available in Bunnings stores nationwide!